Welcome here, thanks for visiting. This page is the gateway to the most recent content on my website, which means it will be subject to periodic updates. In order to keep things fresh I will be featuring different aspects of my photography on this page. It might be a collection of images about a place or an event, a personal project, or a particular topic that I want to talk about. Prairie Relics is the title of one of the personal projects that I am currently working on. The history of European settlement on the Canadian prairie is relatively short, yet the rate of change during that time has been rapid. 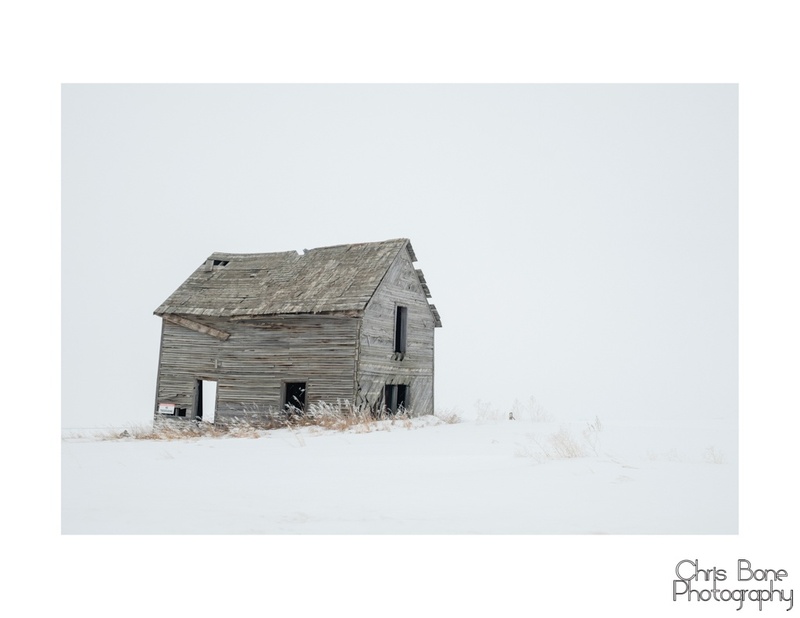 In this project I hope to tell a story of some of the lives lived by the people who homesteaded, and built farming communities on the prairie through the artefacts they left behind. Many of those communities are now struggling for survival, and the signs of their existence may disappear within living memory. This collection will continue to evolve. Here is a link to Prairie Relics. My photographs are available for purchase in print form or as digital licenses. I can supply prints in various sizes, both framed and unframed. Please contact me with your requirements, or if you have any questions.